your family can do without. Why don’t you have life insurance? When asked, more than 50 percent of American adults listed cost as the main reason they had yet to purchase life insurance. 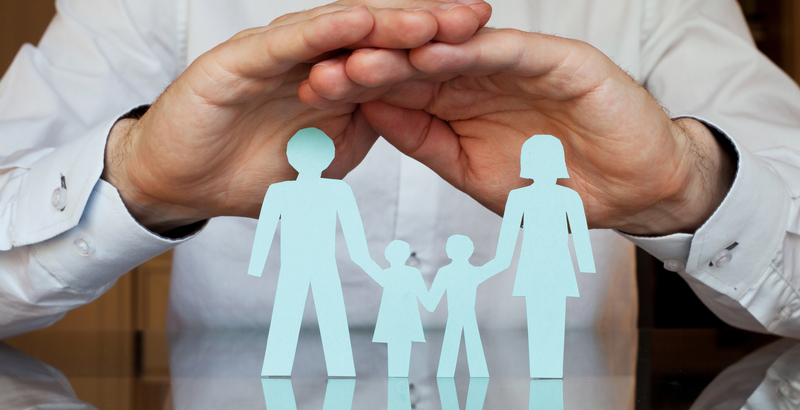 Did you know that the cost of life insurance is typically overestimated by nearly three times? * Life coverage is much more affordable than you think. If you were suddenly gone, would your spouse be able to continue to pay the mortgage without your income? Would a college education be in reach for your children? Could your loved ones pay for everyday expenses like car payments and cell phone bills on their own? Would a comfortable and happy life still be achievable? While no amount of money can replace a lost loved one, life insurance can provide financial security during a difficult time. It’s something no one likes to think about, but life insurance provides the peace of mind that comes from doing the responsible thing for your family. Not sure how much coverage you need? Worried about a lengthy application process? Our licensed life insurance experts can help you determine the level of protection that’s right for you, and applying can take as little as 15 minutes. Call 877-434-1904 today.